These turkey coloring pages will get all the kids excited about Thanksgiving this year. From the very little ones to the bigger kids, these turkey coloring pages won't disappoint. These turkey coloring pages can be printed out and then handed to your child for an instant Thanksgiving craft project. When they're done coloring them you can hang the finished turkey coloring pages around the house for an instant Thanksgiving decoration. If your kid has devoured all these turkey coloring pages, then head on over and print out some Thanksgiving coloring pages or fall coloring pages for your child to color. If you are hosting, add more Thanksgiving freebies such as Thanksgiving activities for kids and Thanksgiving printables to your festivities. Turkeys, turkeys, and more turkeys! You'll find a ton of turkey coloring pages here that feature all kinds of turkeys. Whether you're looking for funny turkeys or even cooked turkeys you'll find it here. 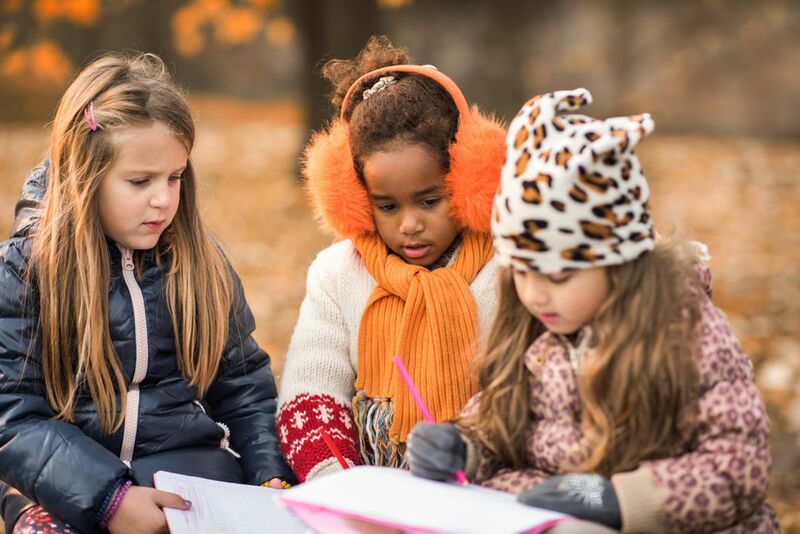 There are lots of free turkey coloring pages at Raising Our Kids. The first two pages of coloring pages feature turkeys but keep going to find other Thanksgiving coloring sheets. 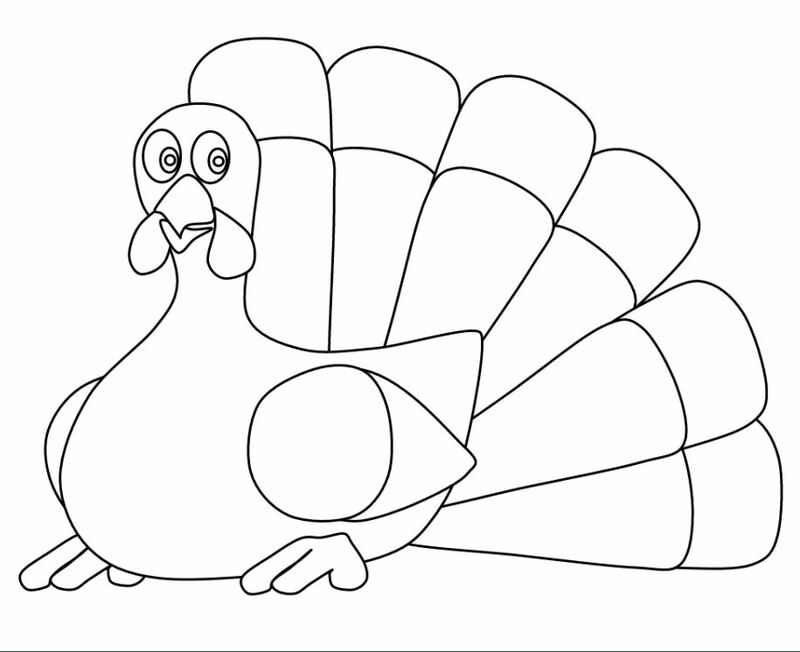 This is a great collection of turkey coloring pages from Coloring Book Fun. These are some great images that will really get your kids into the Thanksgiving spirit as they color away. You'll want to click on the turkey coloring page twice before printing. All the turkey coloring pages here can be colored online and printed or just printed as black and white and colored with crayons. If you are looking for some silly images, here are quite a few turkey coloring pages including a roasted turkey, a patriotic turkey, and turkeys dressed up as pilgrims. You'll also find some similar coloring pages here that have to do with Thanksgiving and animals that start with a "T."
Along with the usual turkey caricatures, this selection includes more detailed images of wild turkeys. The art is impressive and the intricate images are best for older kids. These free turkey coloring pages also include tracing sheets and math sheets that are turkey-themed. If you are traveling with kids for Thanksgiving, print a bunch of these before your journey and your kids will stay busy with lots of activities. Just because it's Thanksgiving doesn't mean that you're too busy for your coloring. In fact, with all the stress of the holidays, this is the perfect time for coloring pages for adults. You can print the turkey coloring page with or without the phrase "Thanks With a Grateful Heart". There's also a free leaf mandala coloring sheet you can print. If you are hosting guests for Thanksgiving, print out a bunch of these and leave them out with some colored pencils. They will offer some much appreciated quiet time during the busy holiday.